Mother's Day is one of the most special days of the year and since I became a mum myself, I can fully understand how much effort, tears and love goes into motherhood. It is a special bond, one words simply cannot describe! 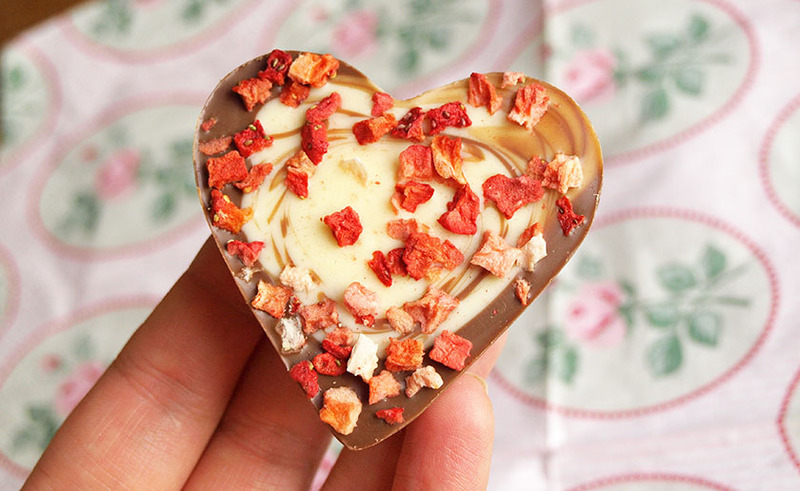 In 2014, we will be celebrating Mother's Day on the 30th of March, which is very soon and if you are stuck for ideas and need some inspiration, here are some of my top picks. 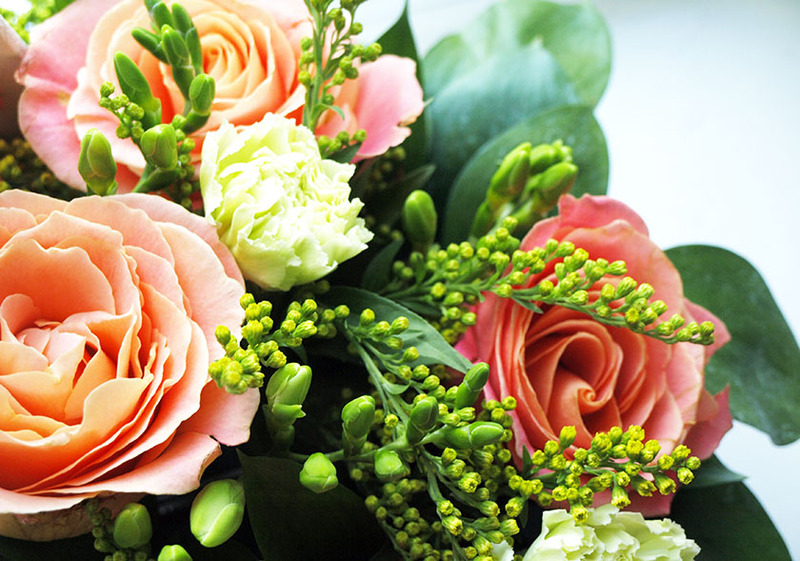 The top gift for any occasion - a stunning bouquet of flowers. 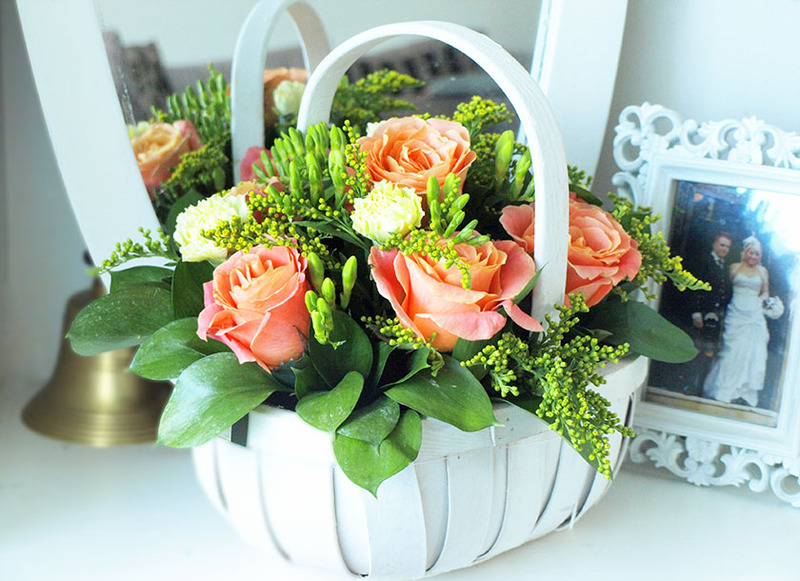 Make it even more special by ordering a flower basket, like this Inbloom Basket* (£39.99) from Debenhams. The arrangement lasted for over a week and once the roses died, I moved the remaining flowers to a small vase and put artificial ones into the basket to keep my living room looking pretty. 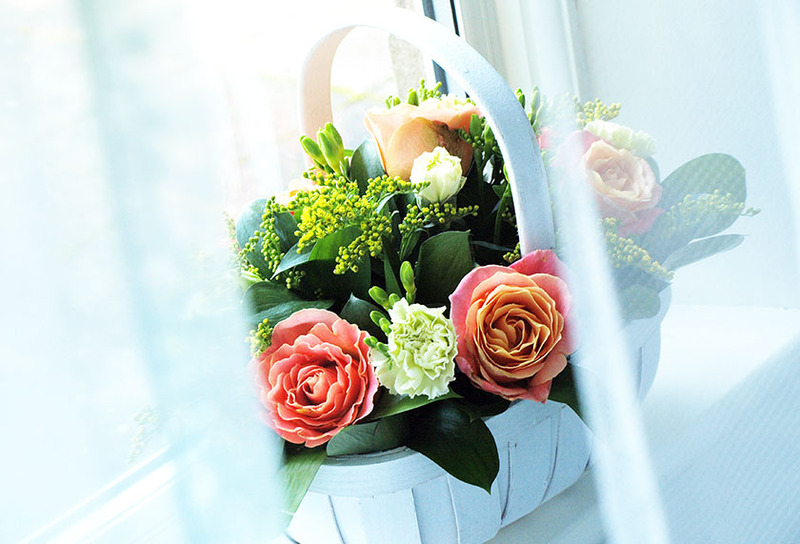 You can see the full Mother's Day range here, starting from only £19.99. Make sure to use my promo code: MDBLOG15 for 15% off the Mother's Day range. 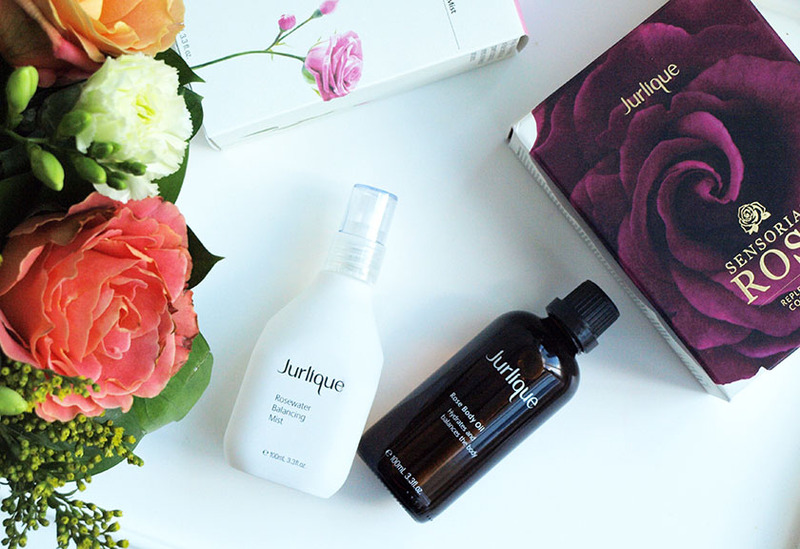 The Sensorial Rose Replenishing Collection by Jurlique* (£42.00) is a gift set suitable fro all skin types and ages and it would definitely put a smile on your mums face. 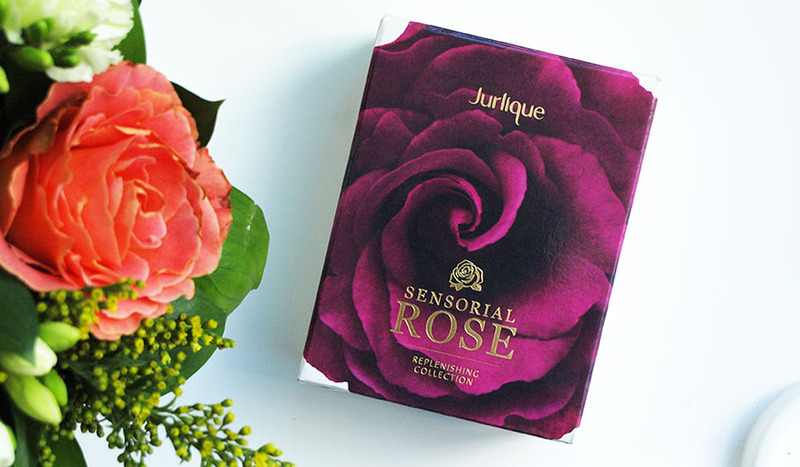 I am a big fan of Jurlique and their rose range smells absolutely beautiful. The gift set features a 100ml bottle of the Rosewater Balancing Mist (light, hydrating mist to refresh and enliven skin and senses) and 100ml Rose Body Oil (lightweight, silky smooth balancing body oil to nurture the skin and the senses). 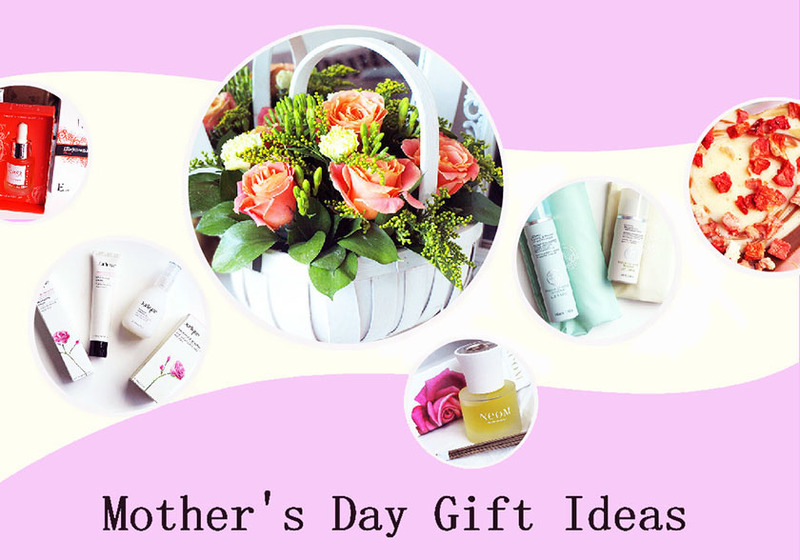 The products come in a pretty rose themed gift box, making it perfect for Mother's Day. You can also get the Rosewater Balancing Mist* separately in a 50 ml bottle for £16.50. I am slightly addicted to this product and I will be treating my mum to a bottle for sure! If your mum suffers from dry, dehydrated skin and is a fan of effective, anti-ageing formulas, the Rose Moisture Plus Cream*(£28.50) might become her new favourite. It is a high-performance moisturising cream that provides the dual benefits of hydration and antioxidant properties to help address signs of dehydration and premature ageing. It is non-greasy, lightweight and it smells incredible. 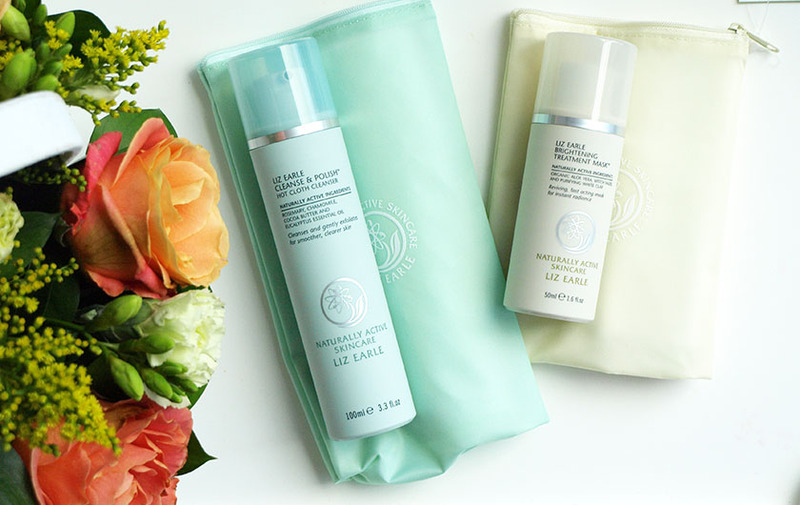 Another brand you can't go wrong with for Mother's Day is Liz Earle. Their cult Cleanse & Polish* (£14.75) is suitable for all skin types and I don't know anyone who dislikes it. It is a staple in my skincare and it would make a lovely gift. If your mum likes to pamper, but leads a very busy lifestyle treat her to the Liz Earle Brightening Treatment Mask* (£14.75). It is one of my favourite face masks ever, as it revitalises dull skin, adds radiance and brightens in just 30 seconds! The results are incredible! 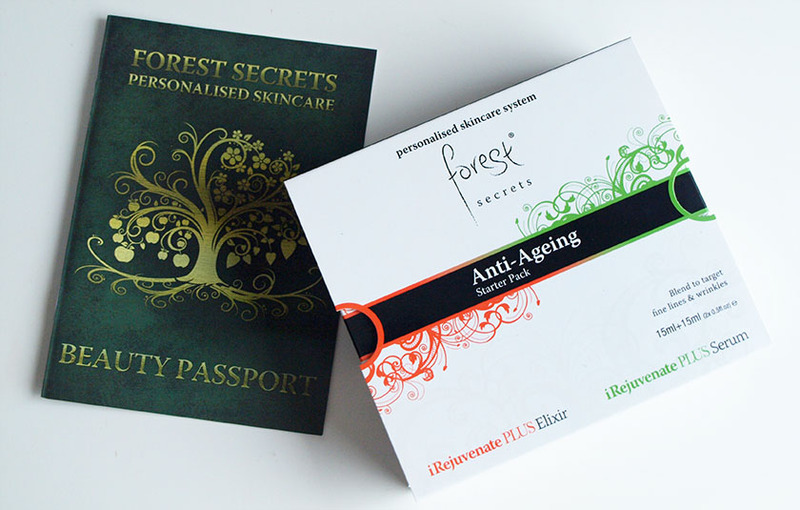 The Anti-Ageing Starter Pack*(£63.00) by Forest Secrets Skincare would be perfect for mums who love natural, active ingredients. It contains a 15ml iRejuvenate Plus Elixir and 15ml iRejuvenate Plus Serum, designed to give amazing anti-ageing results and soft, radiant skin. They can be used separately or blended together in the palm of your hand and one tiny drop goes a long way. 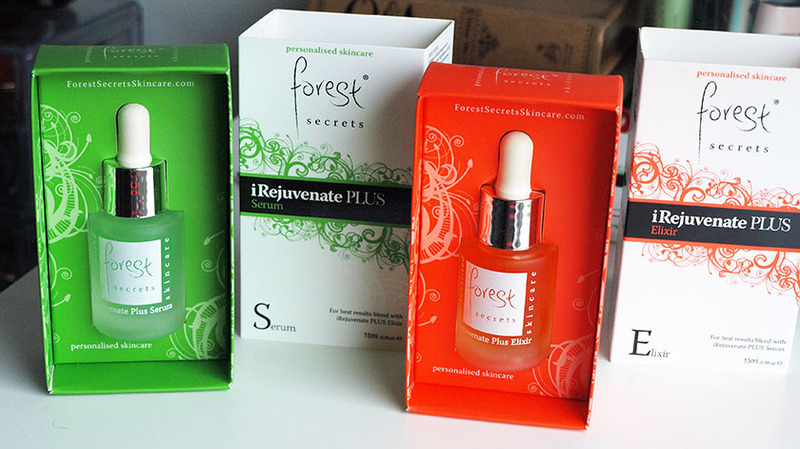 Each 15 ml bottle contains over 300 drops of product, so you get from 150-300 applications per bottle. I absolutely love this duo and I can imagine it working wonders on more mature skin. 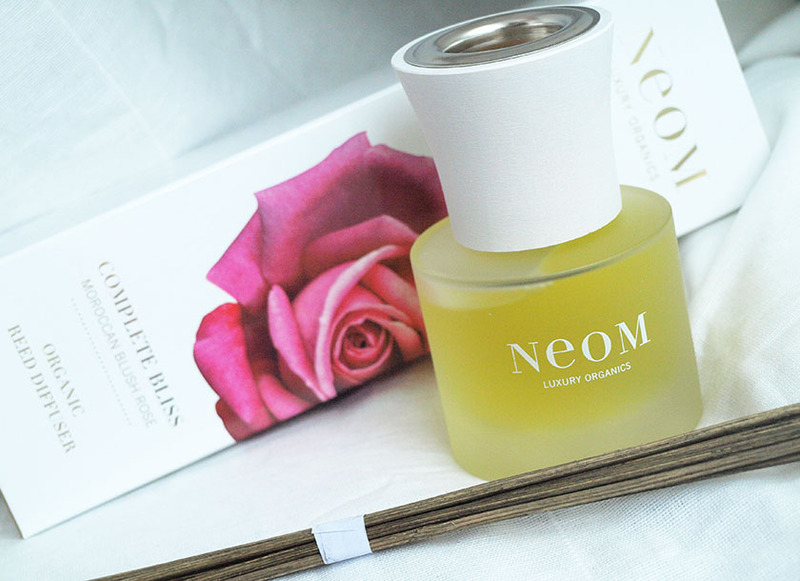 As a huge Neom addict, I can't stop talking about their fabulous products and I know that all their candles and diffusers make wonderful gifts. 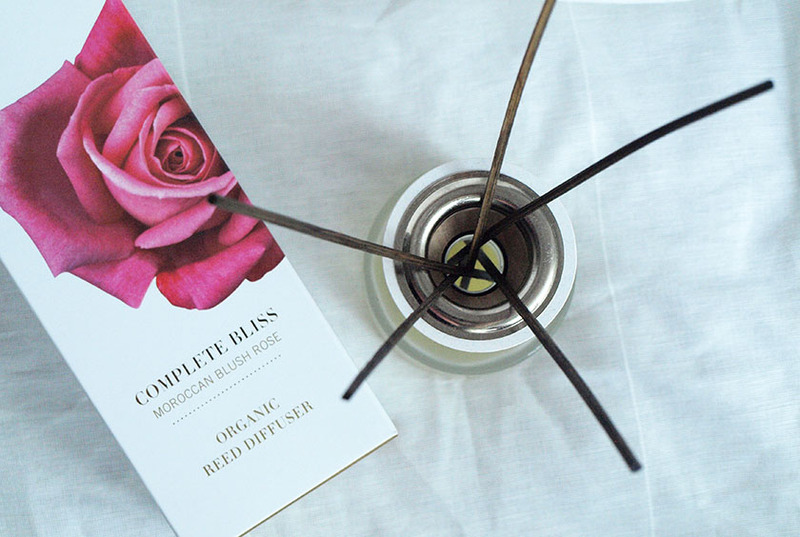 Not everyone loves candles though, so to be safe - go for the Complete Bliss Reed Diffuser* (£35.00). The scent is a blend of Moroccan Blush Rose, Black Pepper and Lime and it smells utterly gorgeous! Many of you say that Neom isn't a brand you usually go for duo to the price, but Mother's Day is a perfect excuse to treat your mum to a little bit of luxury. 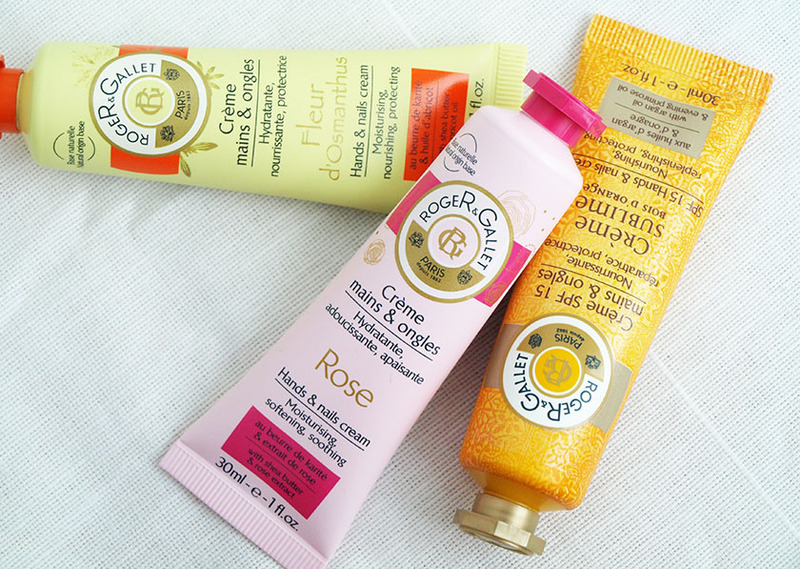 If you are on a tight budget, one of the new Roger & Gallet Hand Creams* (£6.00 each) will be an ideal treat. It is available in three variations: Rose, Fleur d'Osmanthus and Crème Sublime Bois D'Orange. The last one is my personal favourite and it smells amazing! 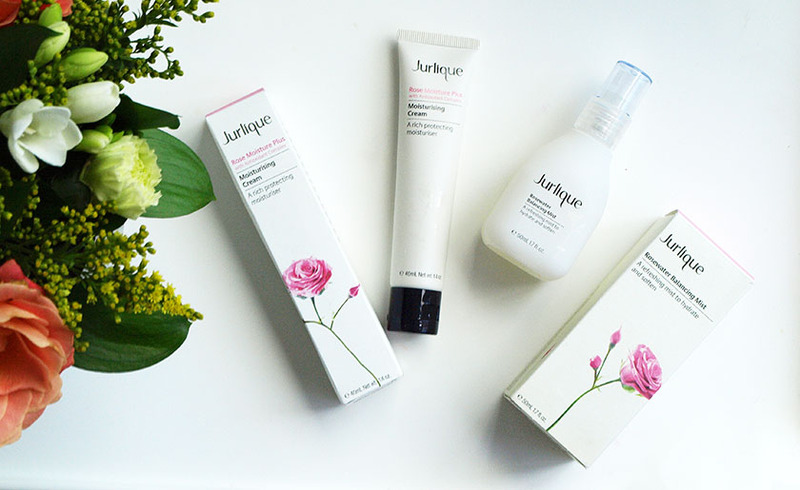 All three are enriched with shea butter and other nourishing ingredients. Do you have anything special planned for Mother's Day? What do you usually buy for your mum?